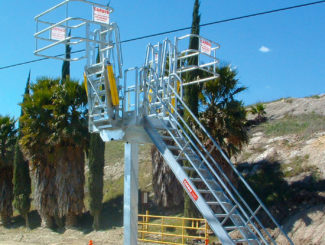 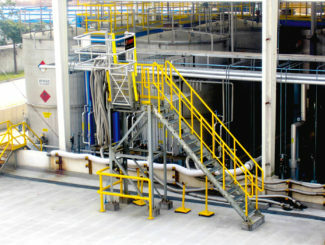 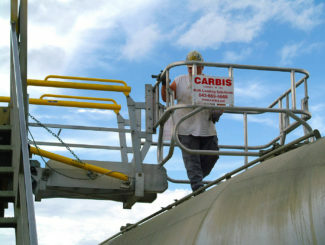 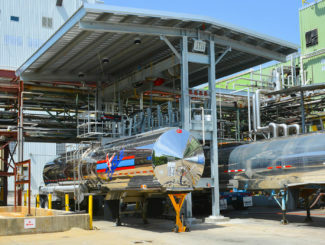 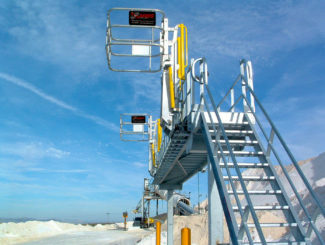 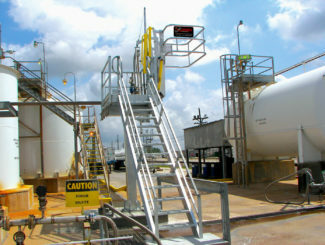 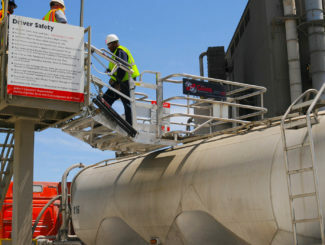 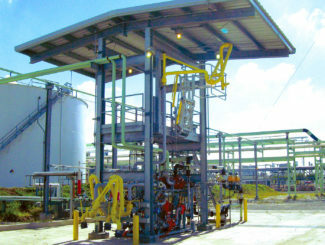 Carbis Solutions Truck Loading Platforms are available with single hatch truck loading or multiple hatch truck racks. 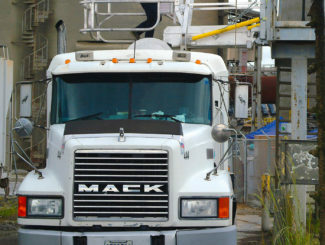 Whether you want to easily sample from one truck or transload between multiple vehicles, our reliable single hatch truck systems let you move your product quickly with a minimum of fuss. 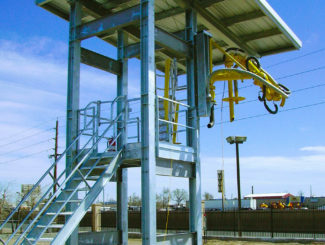 Each Carbis Single Hatch Truck Loading System is designed to our exacting standards by a team of engineers to create your ideal solution. 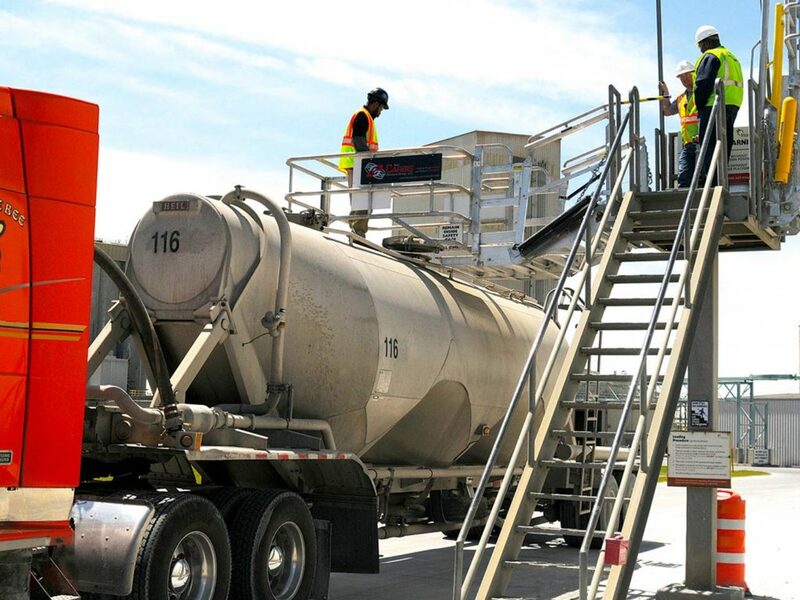 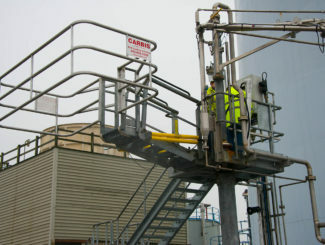 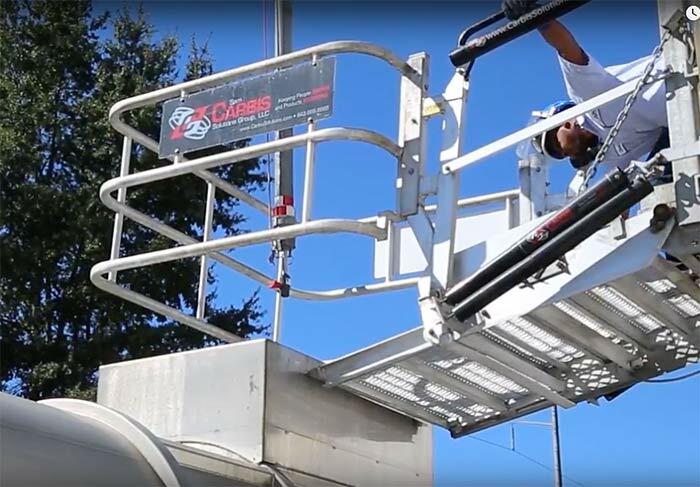 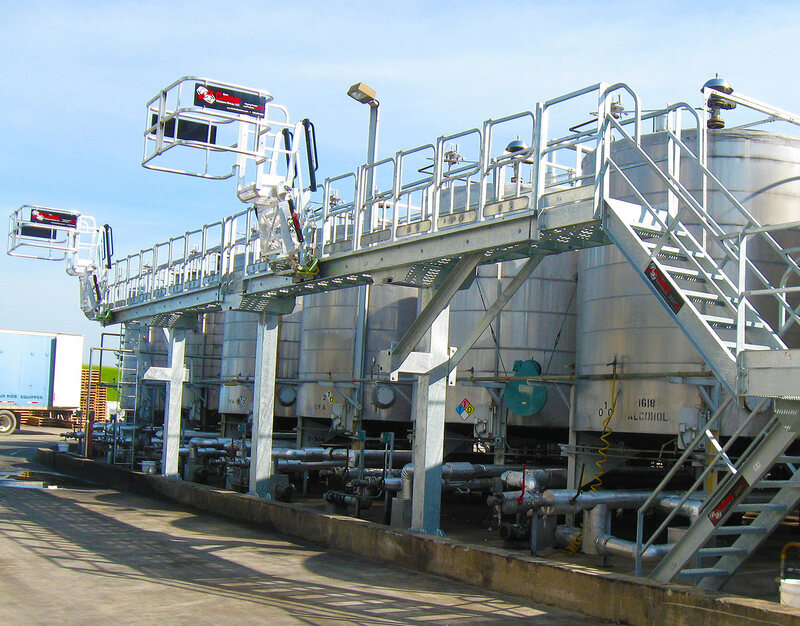 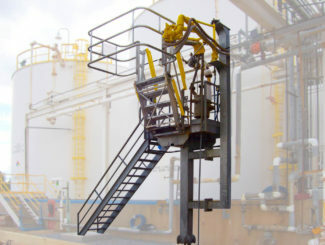 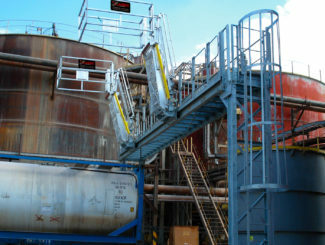 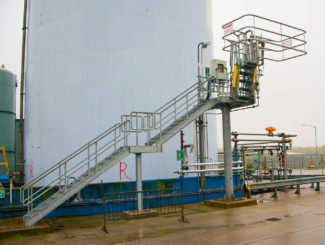 All of our platforms can be designed to support any of our gangways and SAF-T Cages, we keep your workers safer while keeping your products flowing.